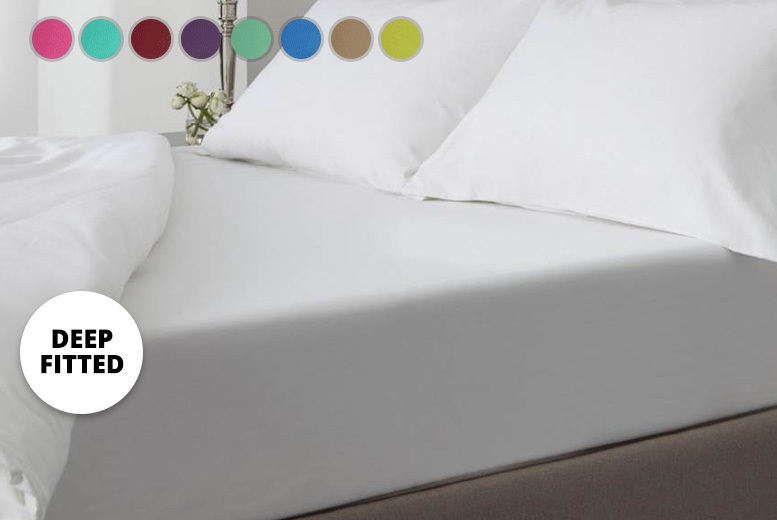 Lay back on a quality fitted sheet. Made with soft poly-cotton percale. Extra deep for a secure fit. Available in 18 incredible colour options! To fit single, double, king or super-king beds. Machine washable and tumble-drier friendly.